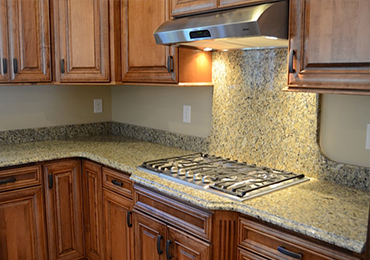 Our stone countertops are fabricated to provide beautiful and durable surfaces that will transform the look and feel of your kitchen. 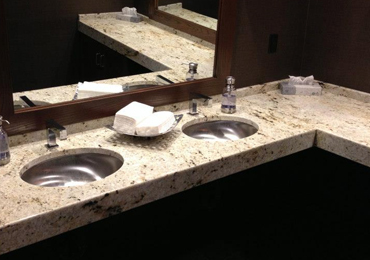 Stone tub and shower walls, flooring, vanity countertops and many other items can be fabricated to transform your space. 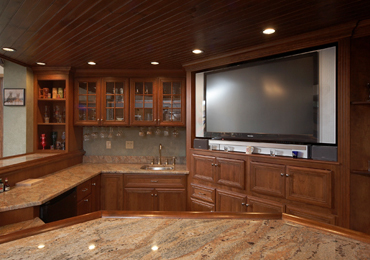 Fireplace surrounds, bar tops, desk tops and even outdoor kitchens. Stone has many uses beyond the kitchen and bathroom.